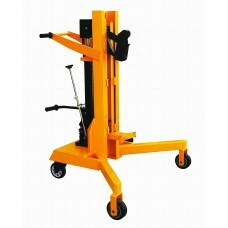 The vertical drum lifter is usually used for handling standard size 55-gallon drum container vertically. However there are models that can handle smaller and bigger capacity drums. 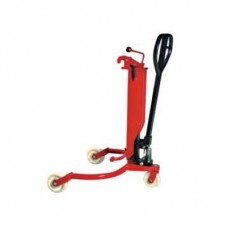 This equipment can be used to lift, stack, move, weigh, pour and rack drums and barrels. Drum handlers are usually made of heavy duty metals with smooth coating.